Only a few days left before Tomb Raider release date, so the developers decided to remind us about how great this game will be. Square Enix revealed two new Tomb Raider videos that show the beauty and courage of Lara Croft and the last minutes of the game's development. We'd like to remind you that new Tomb Raider game is a prequel to the whole story of well-known beautiful adventurer - Lara Croft. This video shows the reborn of our heroine, the obstacles she will have to pass, and the character traits she will have to develop to survive on the dangerous and merciless island. The second Tomb Raider video we'd like to show you is the last one in "The Final hours" series. It tells about the last days in the team of developers, the last bugs the developers are going to fix, and the hopes of each member of the team. Tomb Raider game was under development for long years, so for Square Enix this project is not only a job, it is their life. Tomb Raider game is going to be released on the 5th of March. 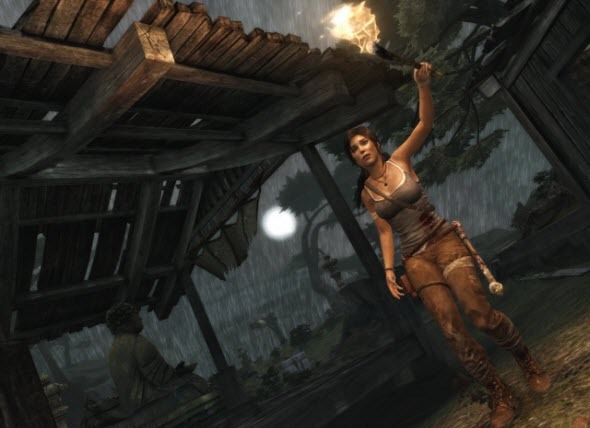 There will be Tomb Raider for PC, Xbox 360 and PS3. You can pre-order the game from the official site.